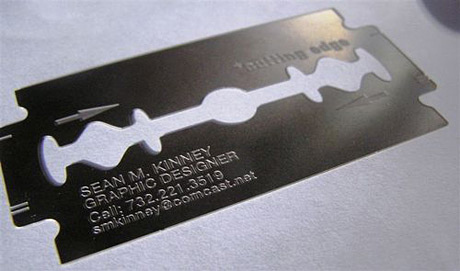 If you want some business card design inspiration, this is the right place to get unique inspiration. 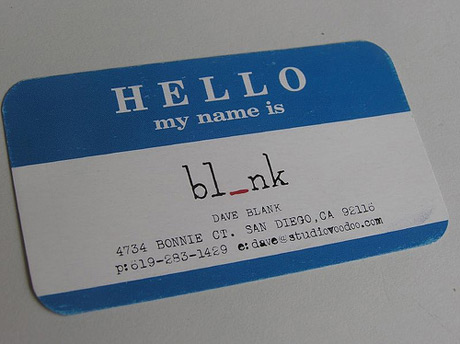 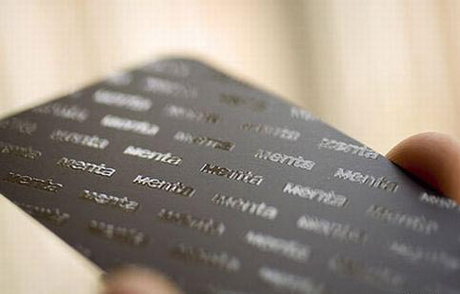 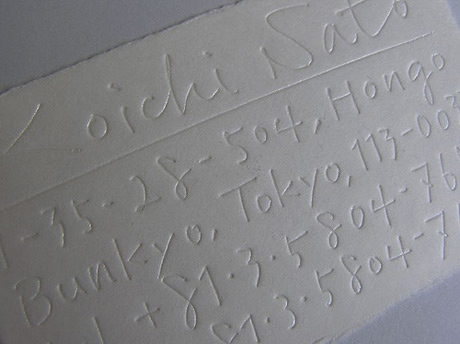 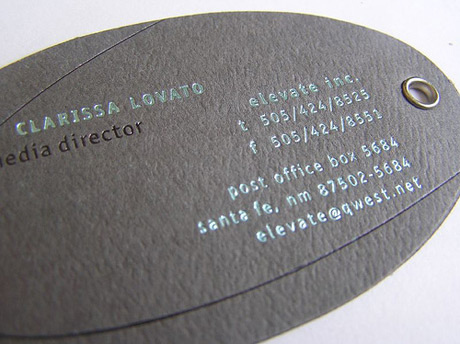 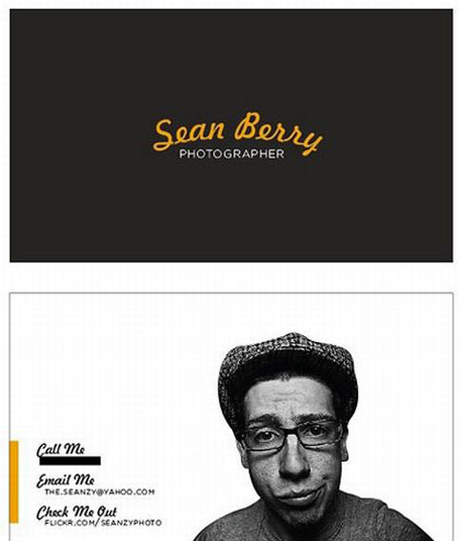 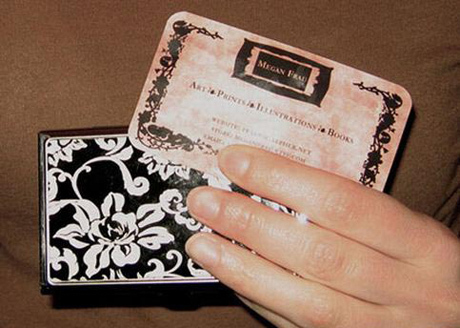 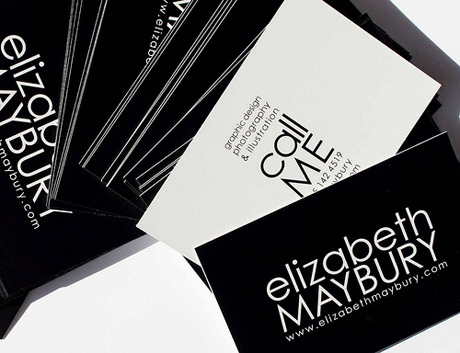 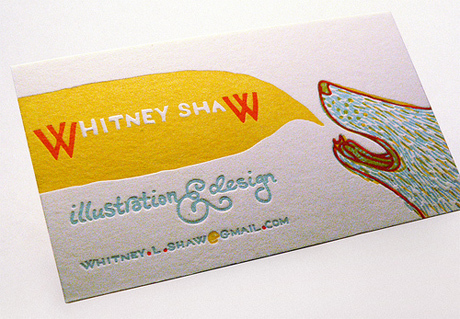 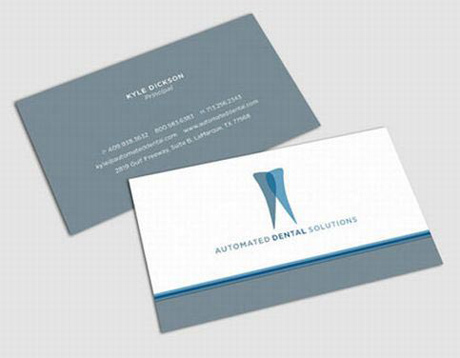 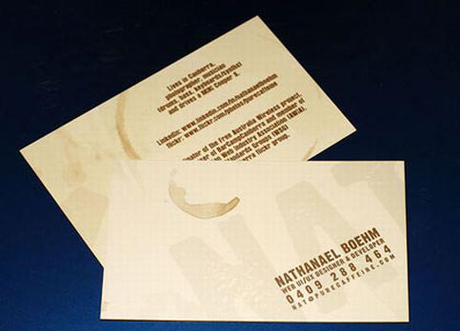 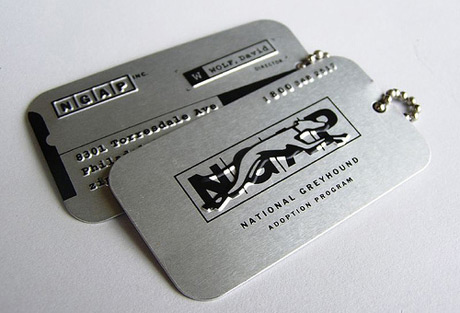 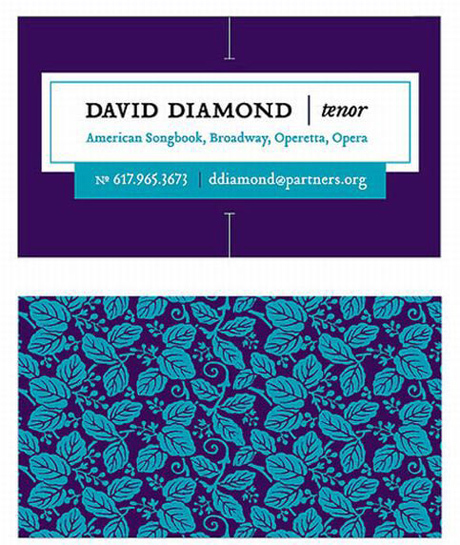 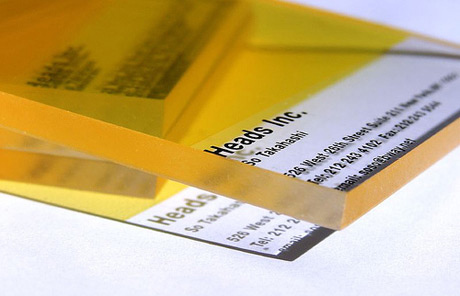 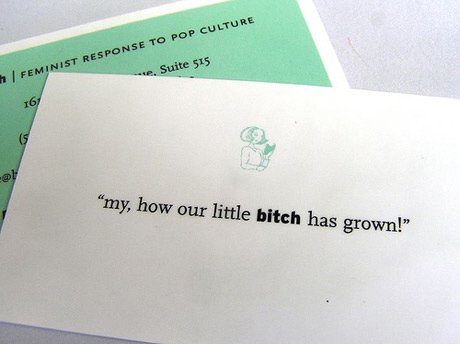 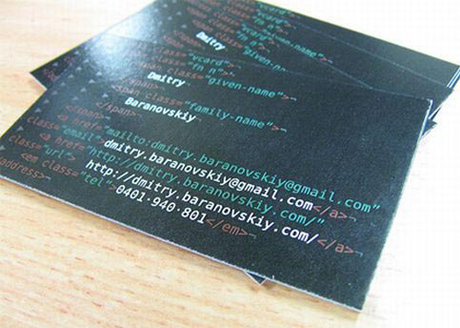 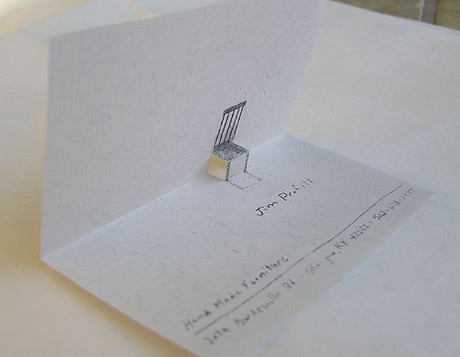 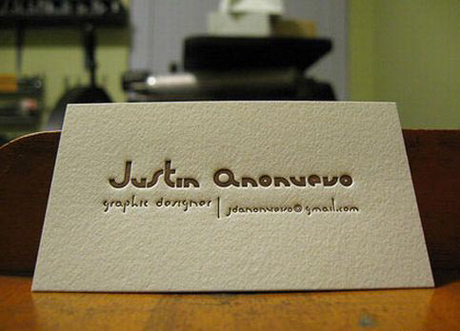 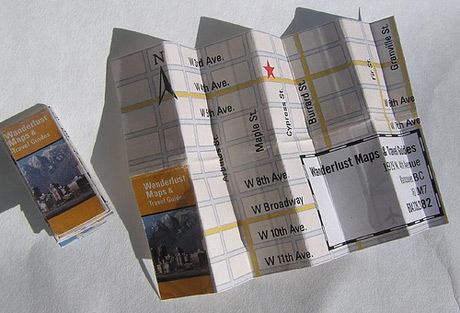 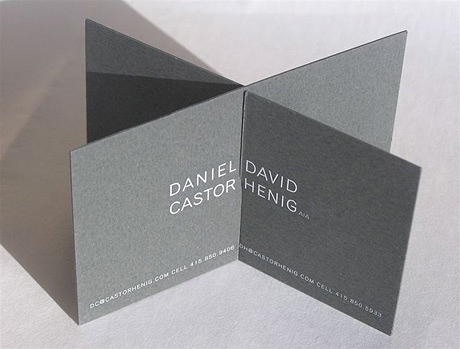 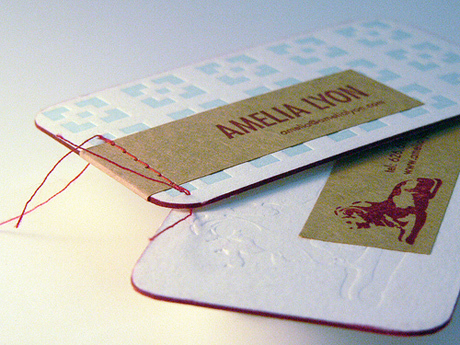 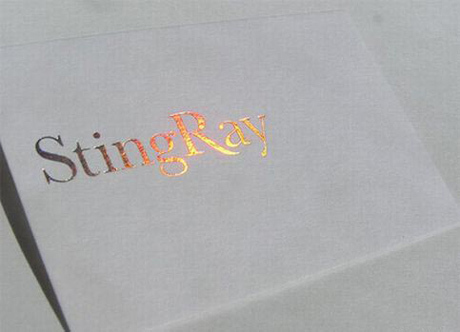 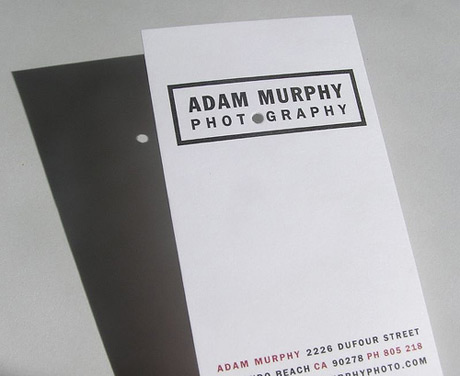 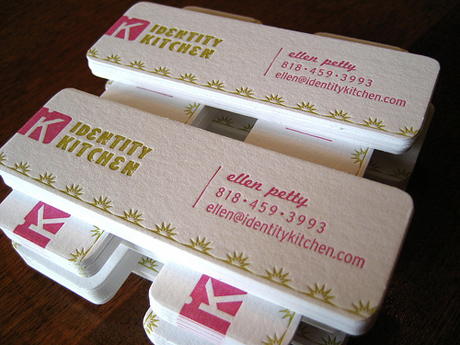 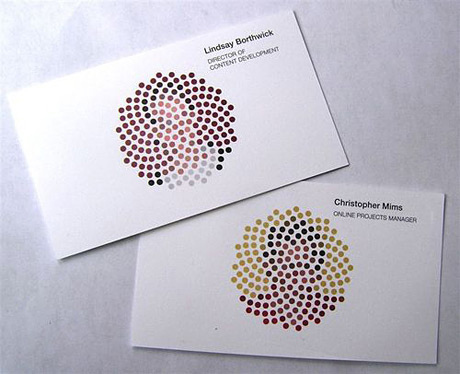 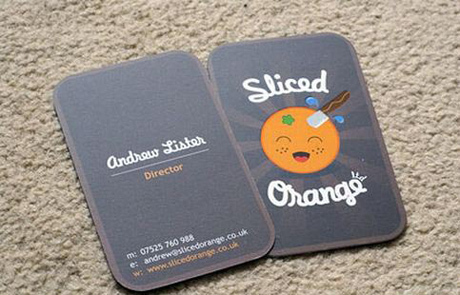 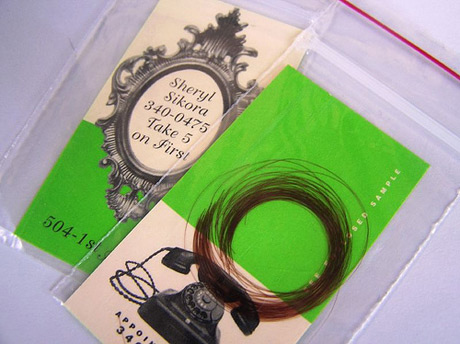 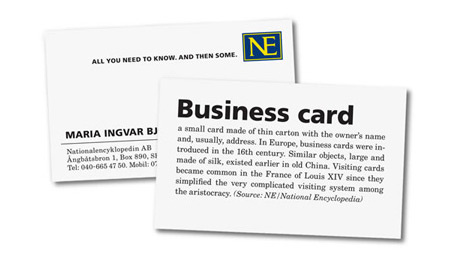 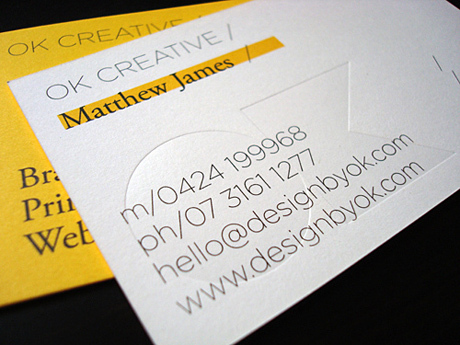 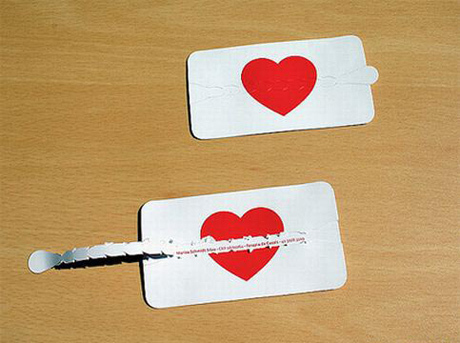 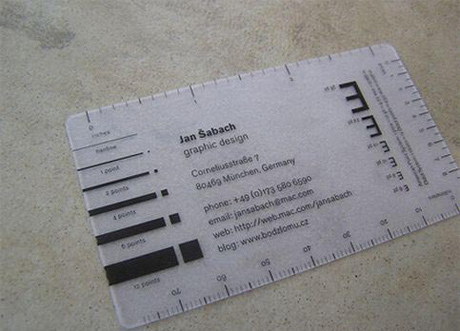 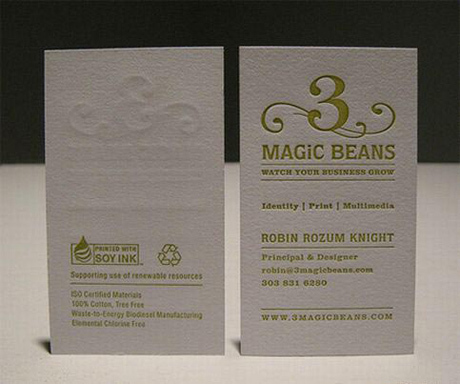 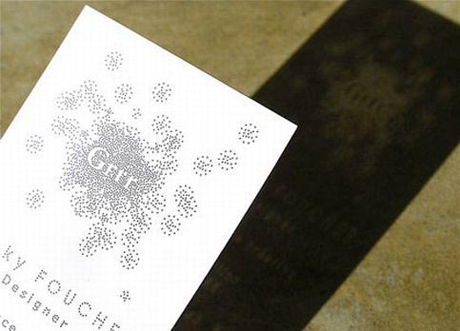 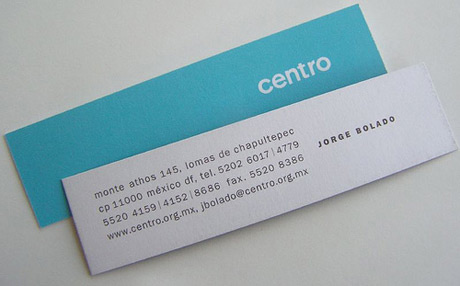 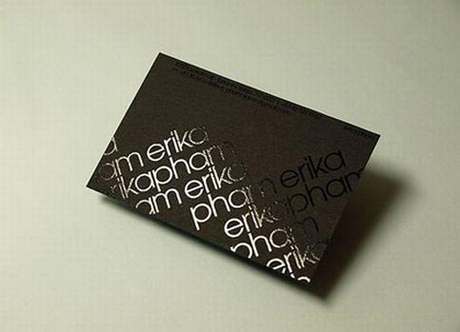 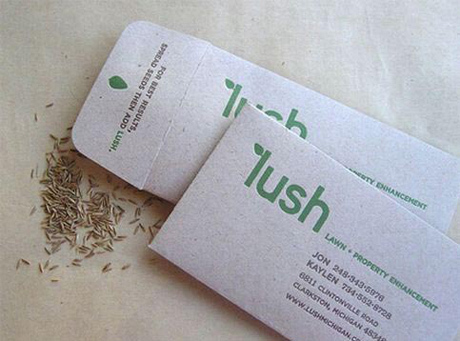 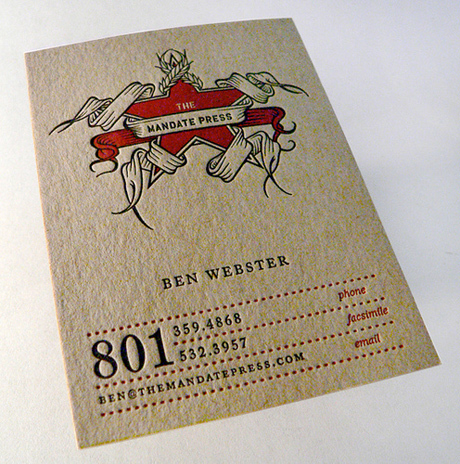 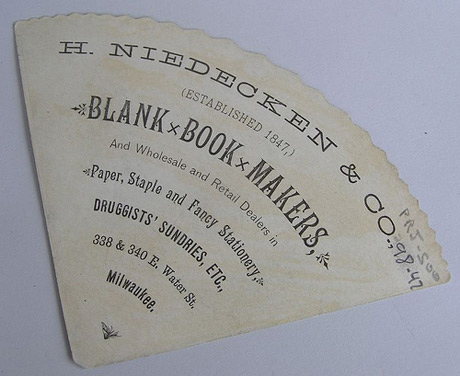 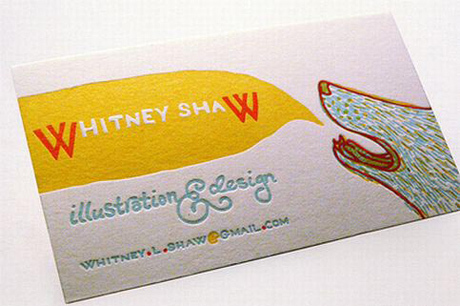 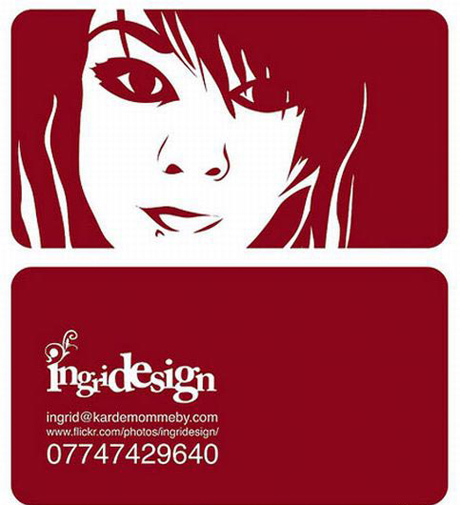 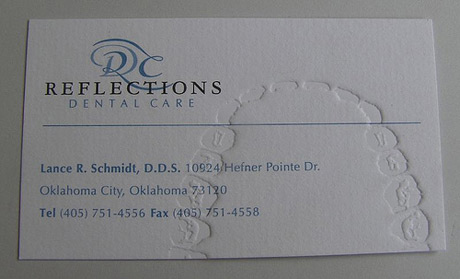 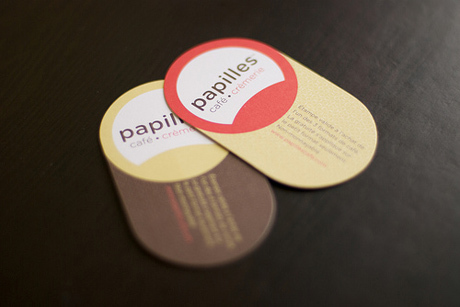 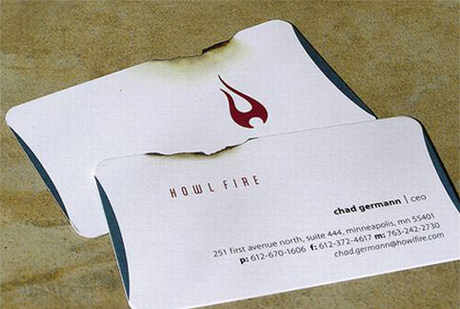 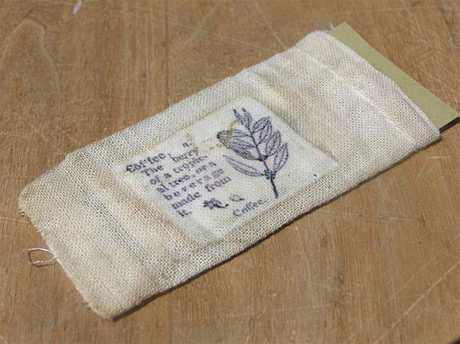 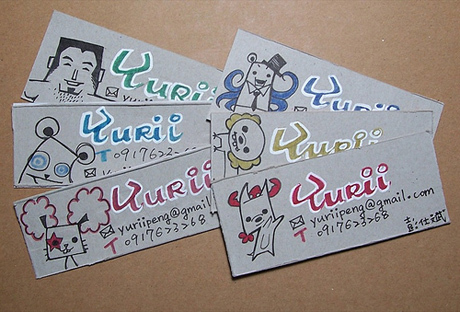 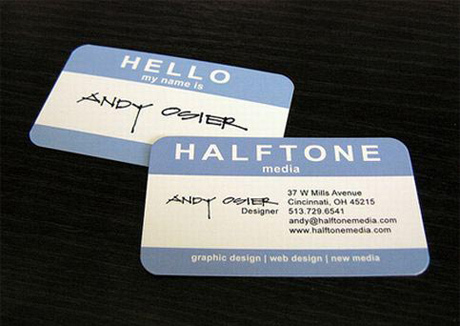 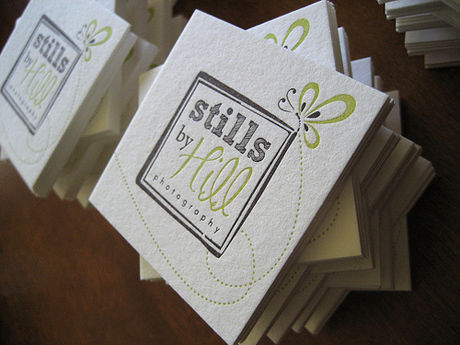 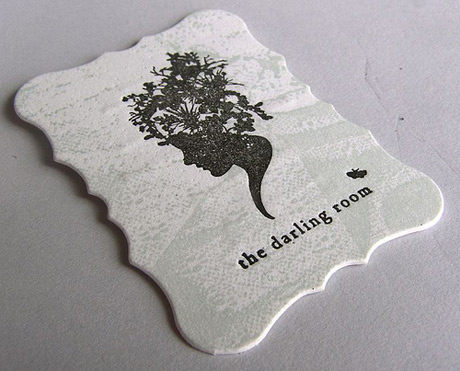 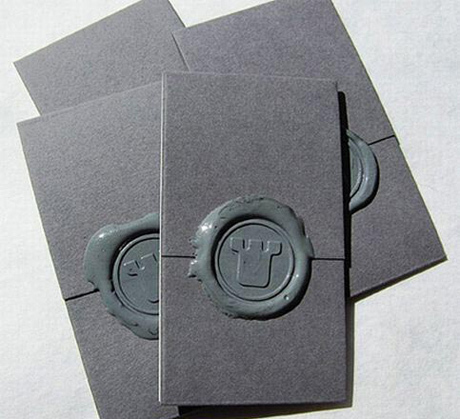 A good business card is an essential tool in any freelancer’s arsenal. 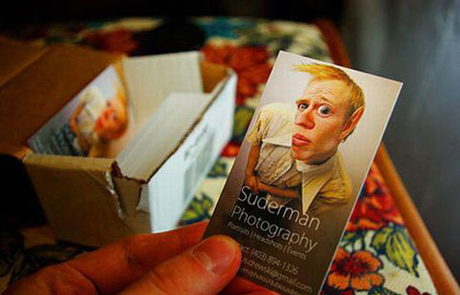 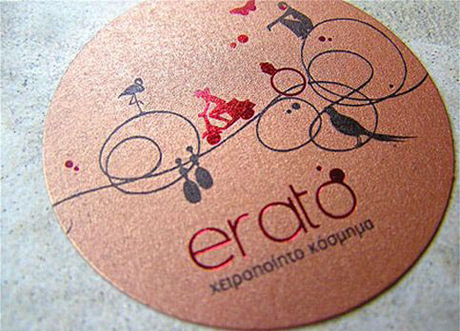 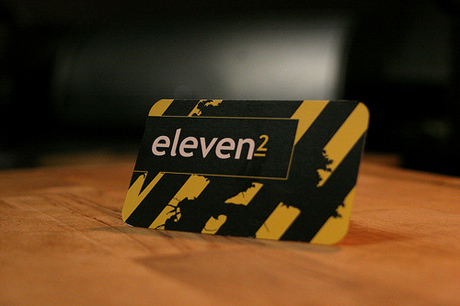 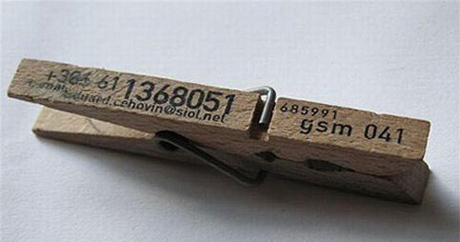 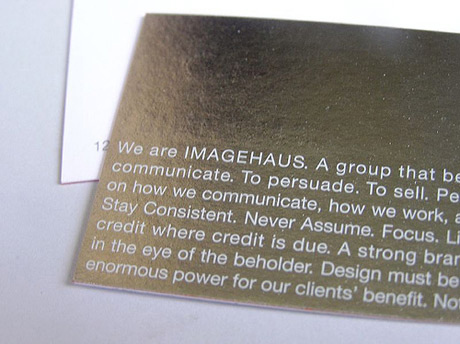 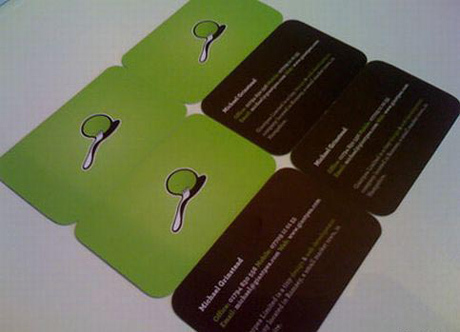 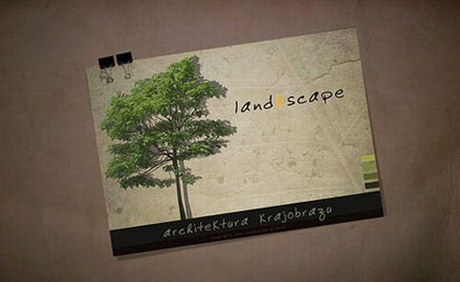 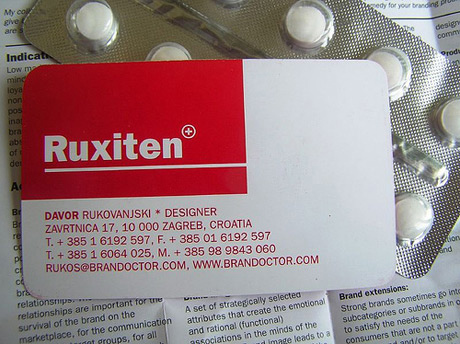 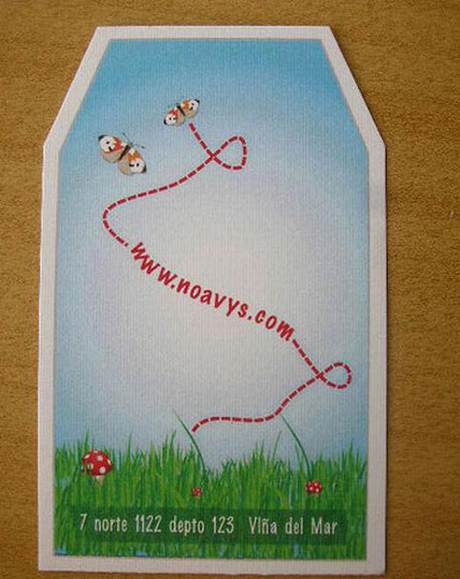 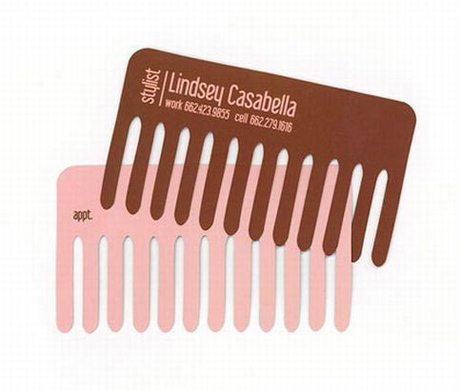 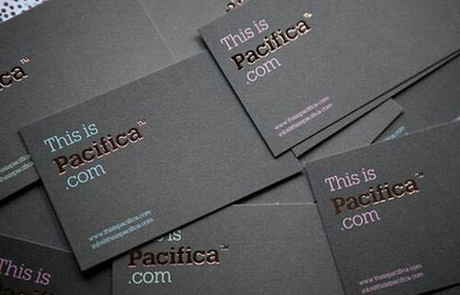 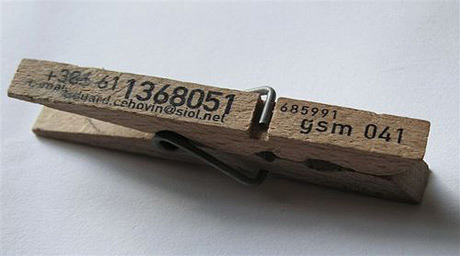 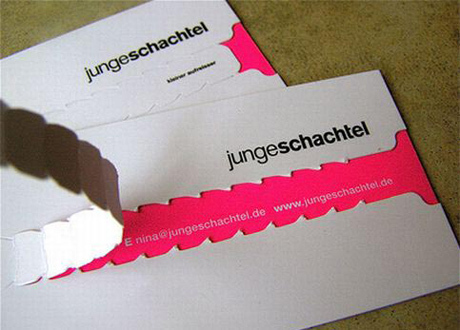 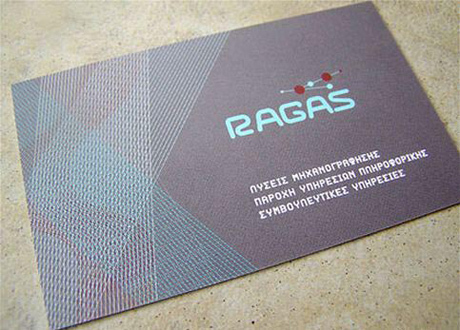 We collect only best business cards to inspire you!.